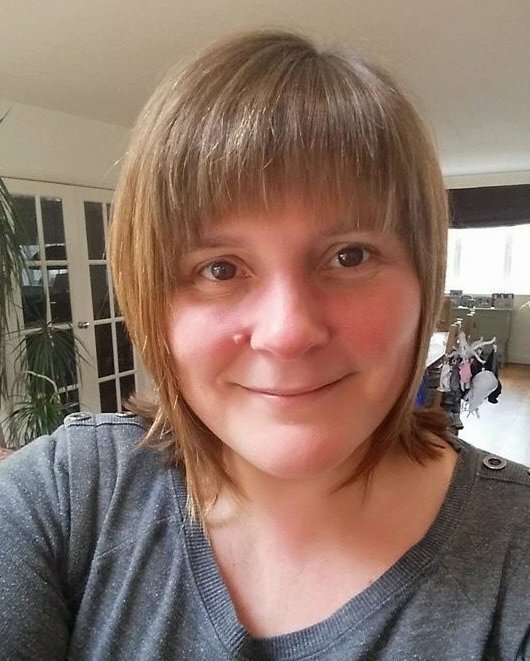 My name is Angela Kelly and as well as a team member of Special Needs Jungle, I am a counsellor/psychotherapist working with adults and adolescents. I was born and raised in Surrey and I have three step-children, twin boys James and Andrew and Sarah my step daughter. They are all grown up now with partners/wives and children of their own (I know… I don’t look old enough) and living successful independent lives, but I raised them from the ages of 11 and 8 respectively and I have learnt a lot from them. Then along came my two, Ed and Monty and I was launched rather unceremoniously into the word of SEN. It was like walking down a dark road, completely blindfolded, with trip hazards and dead ends everywhere. Help was extremely limited, support groups appeared non existent (they weren’t, you just had to find them yourselves, but where did I start?) and the people I thought who would be able to help couldn’t! Up until the birth of my second child I had worked in admin, it helped pay the bills and I wasn’t unhappy. However it became obvious that working and raising a child with significant special needs was going to prove impossible and I left paid employment. It was during this journey that I myself sought counselling to help me deal with the challenges that raising two boys with SEN gave me and, finding the process amazingly helpful, I studied for three years to become a therapist myself and I love what I do! I also became passionate about the needs of children with SEN and their parents. I was determined to expand my knowledge about the SEN system and to discover what help was available, either by right or otherwise. During our journey I noticed that I was expected to be grateful or lucky (two things that I find particularly irksome) for anything my sons were given, which gives the sense that I shouldn’t be asking for too much, that really did not feel right. It was then that I understood the process of ensuring the all the small details were in place when it came to EHCPs or Assessments and I wanted other parents to share this knowledge too. It was shortly after that I met Tania, we were both involved with a Surrey Parent Carer Forum and after we left Tania asked me if I would like to become involved with SNJ, I of course said yes and here we are today. I have a special interest in the emotions involved in being a family member or carer of a child with additional needs and how these impact on the everyday wellbeing of the individuals involved.